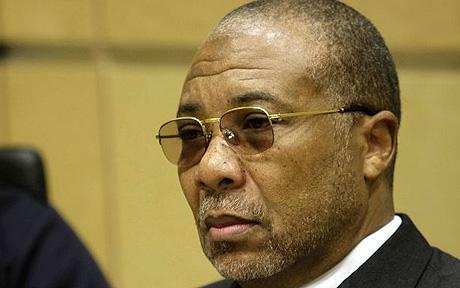 The international criminal law world has been eagerly awaiting the Charles Taylor appeal to see whether the controversial ‘specific direction’ standard for aiding and abetting liability from the ICTY’s Perisic Appeal would be followed by the Special Court for Sierra Leone (“SCSL”). The SCSL Appeals Chamber rejected Taylor’s appeal against a 50-year sentence for aiding and abetting crimes committed by Revolutionary United Front (“RUF”) and Armed Forces Revolutionary Council (“AFRC”) during Sierra Leone’s bloody civil war. The full text of the Taylor Appeal can be found here. To recap, Perisic was acquitted because, considering his geographic remoteness from the crimes, his involvement in providing general assistance to the Bosnian Serb army, an organization with lawful and unlawful activities, was not ‘specifically directed’ towards their criminal activities. For background on the ‘specific direction’ debate, James Stewart has strongly opposed this development here and here, and Kevin Heller provides a counterargument here. Much has been discussed already in the blogosphere on the Taylor Appeal’s vigorous rejection of Perisic and the ‘specific direction’ requirement (see Kevin Heller on the SCSL’s incoherent and selective analysis of custom re: specific direction and Marko Milanovic’s post here). Much has been stated, debated, alleged and insinuated about that letter by Judge Harhoff to 56 of his friends and associates about the “tenacious pressure” applied by Judge Meron on his fellow judges for the acquittals in the Ante Gotovina et al and Momcilo Perisic appeals and the alleged political influence of the US and Israeli governments in those acquittals. The impropriety of the letter and need for a binding code of conduct for judges and prosecutors (to complement the existing code for Defence Counsel) has been discussed over at the International Criminal Law Bureau blog and Opinio Juris. 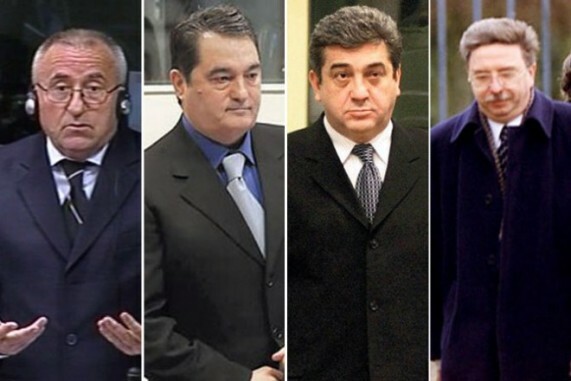 A blog post at Balkan Insight also provides a legal analysis of the acquittals in question to argue that it is not so much the law that has changed, but the fact patterns in the recent cases. 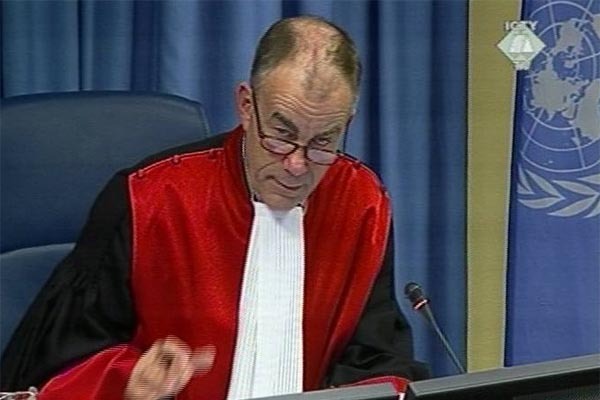 The New York Times has also reported that Judge Harhoff is not alone in his criticism of Judge Meron and there is a movement afoot amongst ICTY judges to vote in another candidate for ICTY President this fall. Disclosing confidential information about the deliberations of the Appeals Chamber (of which Judge Harhoff did not take part) and proposing unsubstantiated conspiracy theories is improper, as these blog posts have discussed in detail. The focus of this post, however, is Judge Harhoff’s comments on the Perisic Appeal and his analysis of aiding and abetting liability (which, incidentally, was decided by a 4-1 majority, not 3-2 as stated in the letter).